Van Monster is home to a quality selection of used tipper vans. Suitable for use in a variety of industries, you can find a commercial vehicle you can depend on here. 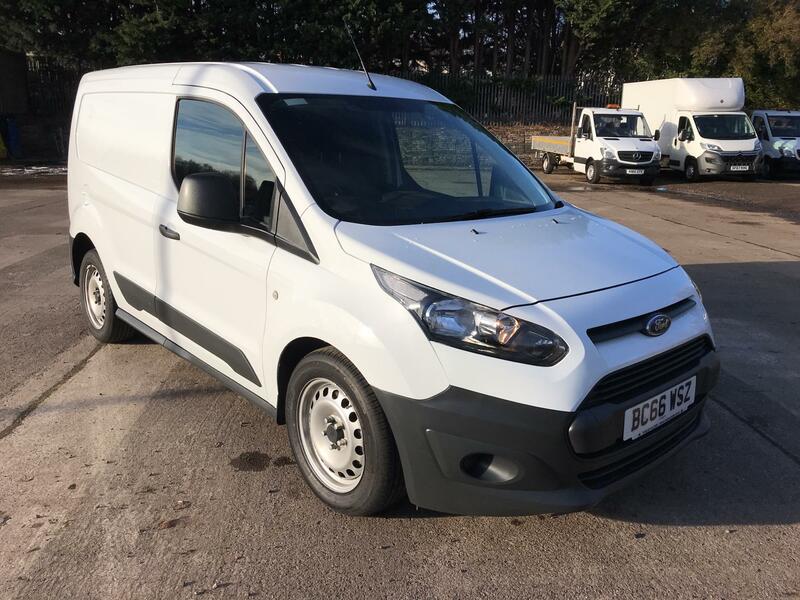 With some of the world’s leading motoring brands like Ford and Vauxhall featuring in our range, you’ll have access to a robust, durable vehicle that’s more than up for the job. Each offers impressive load space and convenient unloading options, helping you to get the job done. 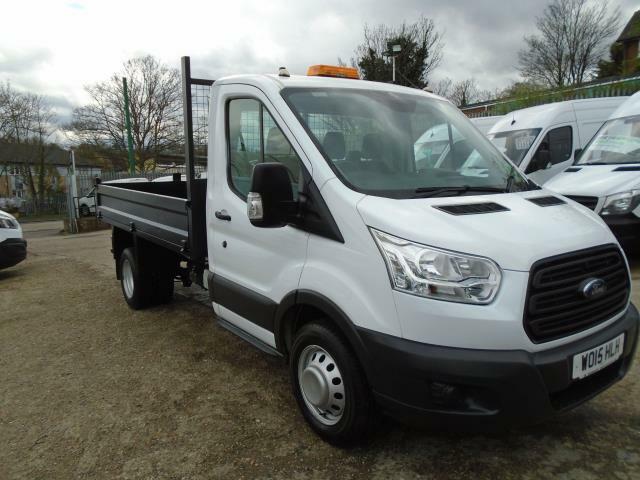 Take a look at all of our used tipper vans for sale online now or visit your nearest dealership to get a closer look. If you need any further information, contact our friendly team.